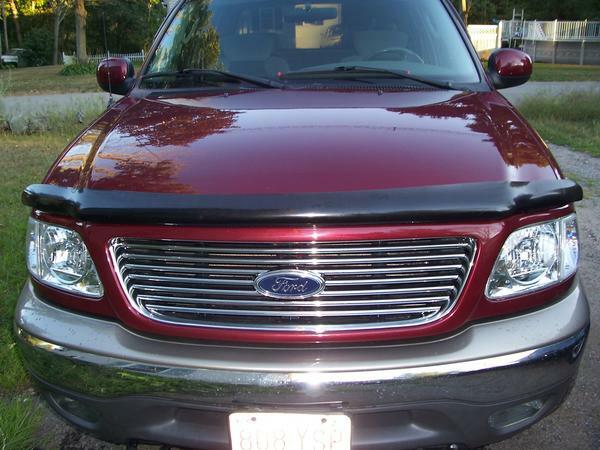 Looking to change out my current valance for the HD one that will fit my truck 1999 F150 Lariat Flareside, 5.4L, 4x2, EC/SB. Also need the fog lights and all that goes with it and lower grill. Any sites/links that are reasonable for all parts/items? anybody know where I can locate/purchase one? Last edited by SCOTTE`screw; 04-29-2008 at 04:29 PM. do you have other pics of the front of your truck especially with the fog lights? Your link opens but where/who did you purchase from? Last edited by Ragu; 04-29-2008 at 05:59 PM. 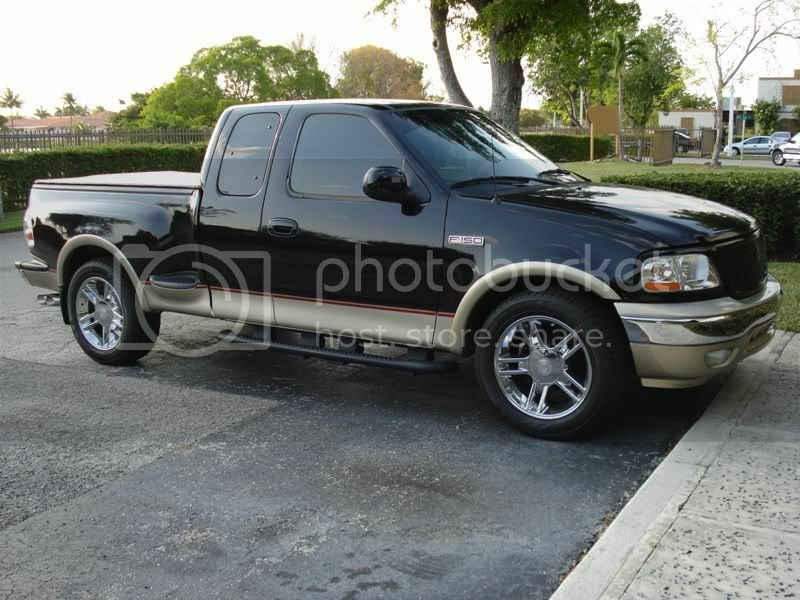 Quick Reply: Need 1999-2003 HD lower valance..